One of the men who pleaded guilty to robbing the PNC Bank in downtown Delaware in 2015 was sentenced to more than nine years in prison in U.S. District Court and his accomplice will be sentenced in three weeks. Jonathan Leon II, 26, of New York City, appeared in U.S. District Court on May 17 of this year to be sentenced for a charge of bank robbery and a charge of using a firearm during the robbery of a financial institution. According to court documents, Chief Judge Edmund A. Sargus sentenced Leon to 29 months in prison for the first charge and 84 months in prison and ordered that the two sentences be served consecutively, totalling 9.4 years in prison. Sargus credited Leon for the 632 days he’s been incarcerated since his arrest on Aug. 24, 2015. Sargus added that Leon will be subject to five years of supervised release when he completes his prison term. 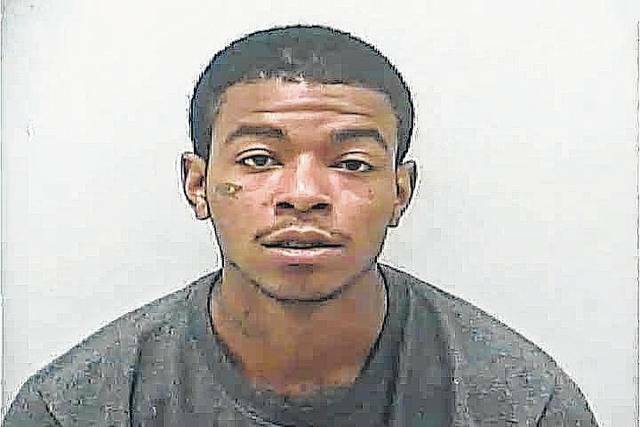 Court documents report that on Aug. 24, 2015, Leon’s co-defendant, Alonzo D. Groce, 21, of Columbus, then entered the PNC bank in downtown Delaware at about 11:30 a.m. with a .25-caliber semi-automatic pistol and demanding money from a bank clerk. Officials report the clerk gave Groce money and then hit a silent alarm. Groce left the bank and got into a waiting car driven by Leon and the men were pursued by police as they got onto Interstate 71 and headed south, toward Polaris. After a chase, the men left the car in a parking lot on South Old State Road and soon after were taken into custody. 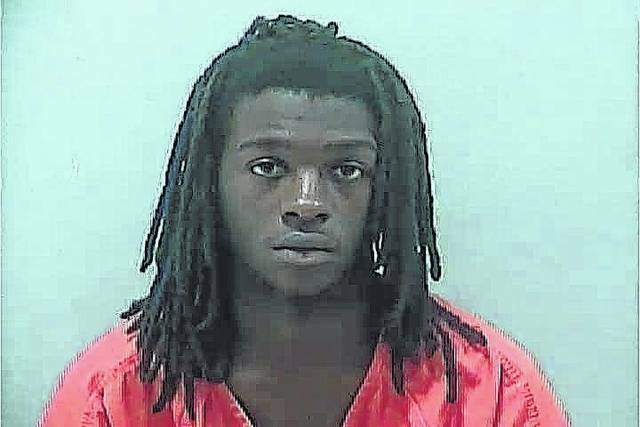 Groce has also pleaded guilty to a charge of bank robbery and is scheduled to be sentenced on Aug. 18 at 1:30 p.m. The men pleaded guilty to the charges in January 2016 but their sentencing hearings have been delayed numerous times. Leon has begun serving his sentence and Groce was still in federal custody on Friday.